Everything is up for grabs in a divorce. 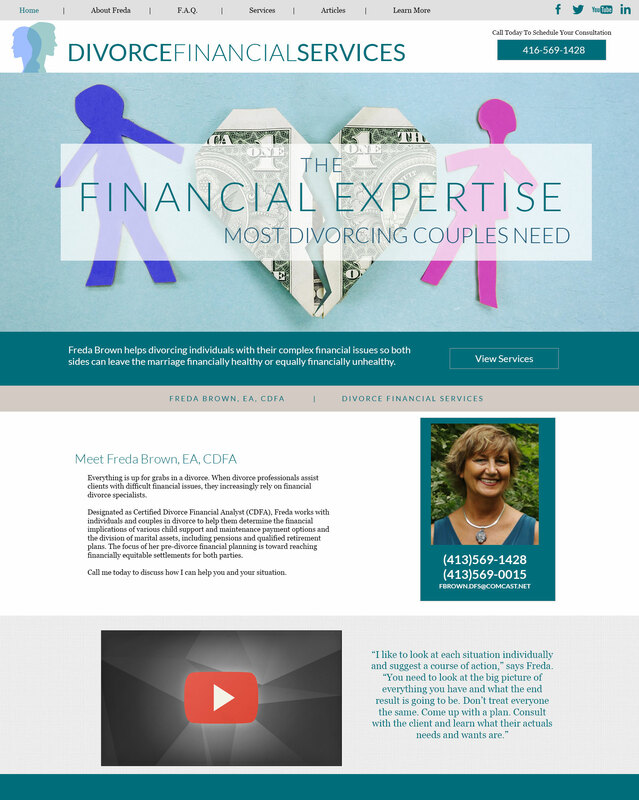 When divorce professionals assist clients with difficult financial issues, they increasingly rely on financial divorce specialists. Designated as Certified Divorce Financial Analyst (CDFA), Freda works with individuals and couples in divorce to help them determine the financial implications of various child support and maintenance payment options and the division of marital assets, including pensions and qualified retirement plans. The focus of her pre-divorce financial planning is toward reaching financially equitable settlements for both parties.